The FCC became the victim of a cyber attack minutes after television host John Oliver criticized their rollbacks on net neutrality. 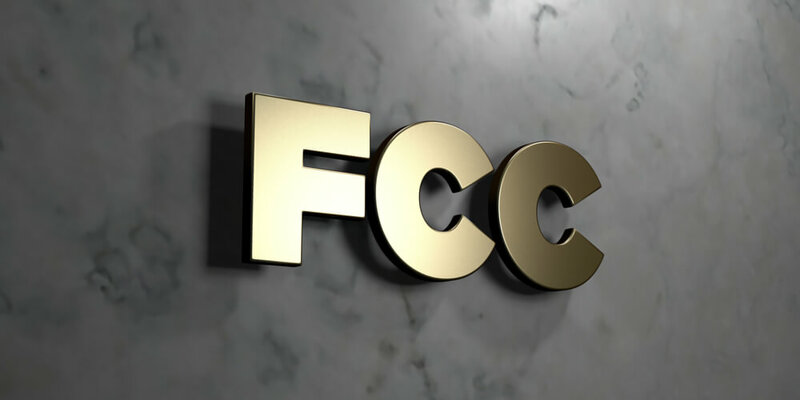 According to a statement released by the Federal Communications Commission (FCC), the agency’s comment system became a victim of cyber attack around the midnight on Sunday, May 7. What has made this DDoS attack even more newsworthy is that it occurred after one of FCC’s recent decisions was criticized on a popular HBO show. The said cyber attack took place almost immediately after John Oliver, the celebrated host of popular late night show “Last Week Tonight” criticized the push for rolling back “net neutrality” directives of the Obama-era. 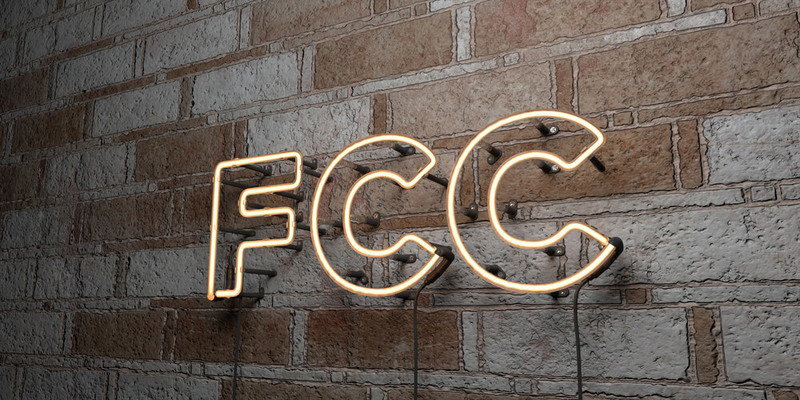 The month of April saw FCC chairperson Ajit Pai announce a proposed rule, which was scheduled to be voted on around the end of the current month. The new rule would have reversed FCC’s previous, much-debated net neutrality ruling. The said ruling was issued in 2015 and, according to that ruling, internet service providers (ISPs) such as Comcast and AT&T would be considered Title II public utilities. For those who don’t know, providers in the Title II category are ISPs controlled by the FCC. 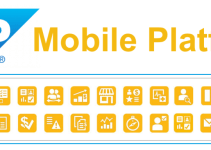 As a result, those providers require websites to follow more stringent guidelines and often inhibit or block access to certain web services. Oliver’s episode began at 11 p.m. Eastern Time. 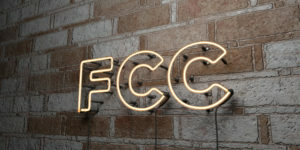 In that episode, the host encouraged people to visit the FCC’s official website and let the agency know that they’re not happy with the plan proposed by Pai. To make the process simpler for users, he even came up with a URL (FoFCCYourself.com), which would allow people to directly visit the right webpage for leaving a comment. The program made it clear the Oliver is absolutely dejected to see Pai come up with such a plan. He was so dejected that he even couldn’t refrain himself from using the term “deeply disingenuous” to describe Pai. Oliver also condemned the chairman’s assertion, which suggested there’s no supporting evidence in favor of the imaginary concerns that ISPs might interfere with applications and websites. According to him, even without that 2015 ruling in place, the world has witnessed quite a few “ISP fuckery” in the past. The statements made by Oliver during the program were, however, definitely not meant for encouraging a cyber attack against the independent American agency. 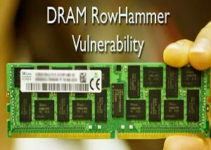 The problem resulted from some technical issues experienced by the agency due to multiple denial-of-service attacks. To clear the matter, the FCC released a statement on Monday, May 8 to address the issue. In the statement, David Bray, the agency’s CIO (chief information officer), wrote that the cyber attack was deliberate and has been carried out to bombard the FCC’s comment system and direct excessively high traffic to the agency’s cloud host. 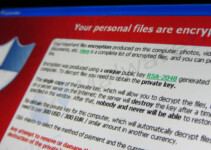 Bray further wrote that the cyber attackers didn’t try to file the comments themselves. Instead, they made it almost impossible for the genuine commenters to gain access to the FCC and file their comments. Bray added that even while the cyber attack was taking place, their comment system was up and running. The ultimate result of the DDoS attack was that it stopped users from submitting their comments successfully. The CIO ended his statement saying that the agency has worked with its commercial partners for addressing the issue and will keep monitoring future developments stringently. People around the globe are currently speculating whether the cyber attack happened as a response to the May 7 episode of Last Week Tonight. Here, it must be noted that in 2016, AT&T, an ISP known for opposing the much talked about Title II categorization, agreed to purchase the owner of Oliver’s show Time Warner Inc.
During an interaction with the press last month, a senior official of the FCC informed that they are currently preparing themselves for a record-breaking public-comment era. However, the official also warned that FCC’s system might crash if it gets hit by any cyber attack or starts receiving comments in bulk. This is not the first time Oliver is getting linked with a major incident at the FCC. In 2014, the agency held an open comment period on the subject of “net neutrality.” This endeavor saw almost four million users file their comments, which is still a record. Oliver should be credited for this achievement of the FCC, as he dedicated an entire episode of his show to rally support for people submitting comments in support of net neutrality.